He operates mainly in the field of intellectual and industrial property and company law, dealing with both contract law and litigation, appearing both before Italian courts and Community authorities. He graduated with top marks from the University of Trieste and won the Fondazione Modiano di Trieste prize for the best degree thesis of the academic year 1995-1996 with a thesis titled “Misleading advertisement and protection of the consumer”. After initial experience gathered in a famous notary’s practice, where he deepened his knowledge of commercial and company law, he continued in a law firm specializing in intellectual property and company law. 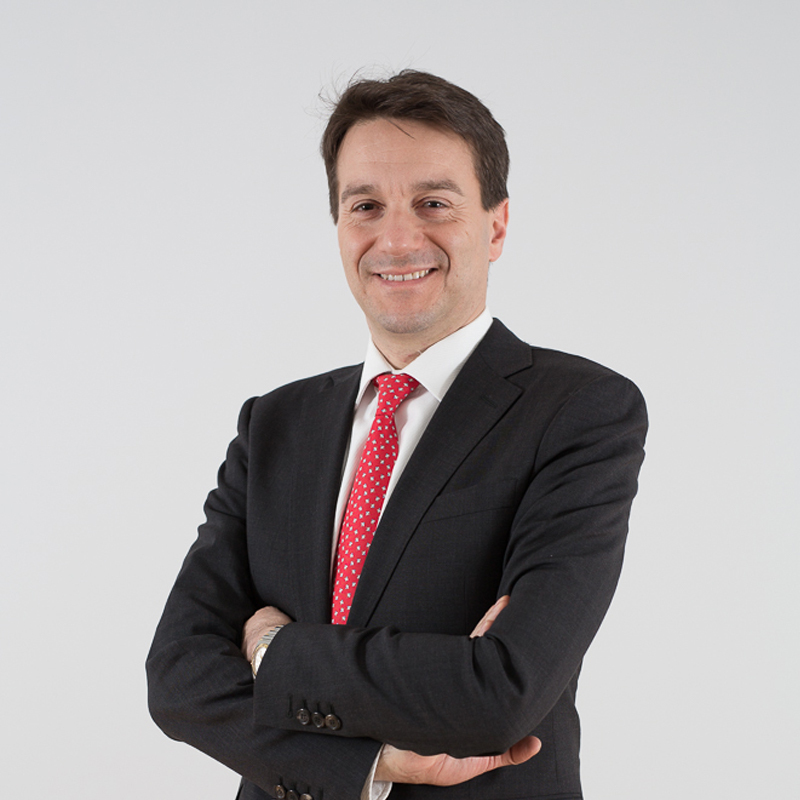 In 2003 he joined the law firm Caneva e Associati, becoming a partner in 2006.